Located in Maricopa County, Tempe is an inner suburb stretching 40.19 square miles across Arizona with a population of 168,228. The city sits between Phoenix and the East Valley. Tempe is a great place for schooling or a successful career offering top notch education and a low unemployment rate. Tempe is the home of one of the nation’s largest universities, Arizona State University. The cities top two employers are Arizona State University and Maricopa Community College. Several Fortune 500 companies are located here, such as Insight Enterprises, Limelight Networks, LifeLock, and First Solar. Tempe is a culturally diverse community that attracts families, couples, singles, and students. Tempe is a perfect place for your next outdoor adventure. Tempe Town Lakes is located on the north side of Downtown Tempe and Arizona State University. You can rent boats, kayaks, pedal boats, stand-up paddleboards, electric skiffs, and pontoon-style boats to get the most out of your day. For a nice hike, try Hayden Butte also known as “A” Mountain. There are 175 miles of pathways for biking in Tempe. Papago Park is a great region to explore and it connects to Scottsdale Greenbelt and Phoenix Rio Salado areas. You can practice your golf swing at Ken McDonald Golf Course which has 28 holes and a pro shop. Arizona Mills Shopping district is Arizona’s largest indoor attraction and offers an assortment of shopping options. Arizona Mills Mall is home to the largest IKEA store on the west coast. Tempe Market Place has over 100 retail stores and restaurants for all your shopping needs. Not only does Tempe offer an infinite amount of shopping options the city offers a variety of entertainment for all ages. From the Broadway plays at Arizona State University to Childsplay, which is Tempe’s theatre company for children, Gameworks and Main Event Entertainment could keep a family engaged for hours. If you enjoy gambling, Casino Arizona has 900 machines and several other gambling activities. Tempe also has a vivid nightlife for your enjoyment. Tempe is a typical desert climate with 330 days of sunshine each year with an average of 85 degrees. Tempe is a paradise for those trying to escape the winter; however, there are still ways to keep cool. Big Surf Fun Water Park is an infamous place to dodge the Arizona heat. With the arts and cultural events offered as part of daily life Tempe is a terrific place to call home. 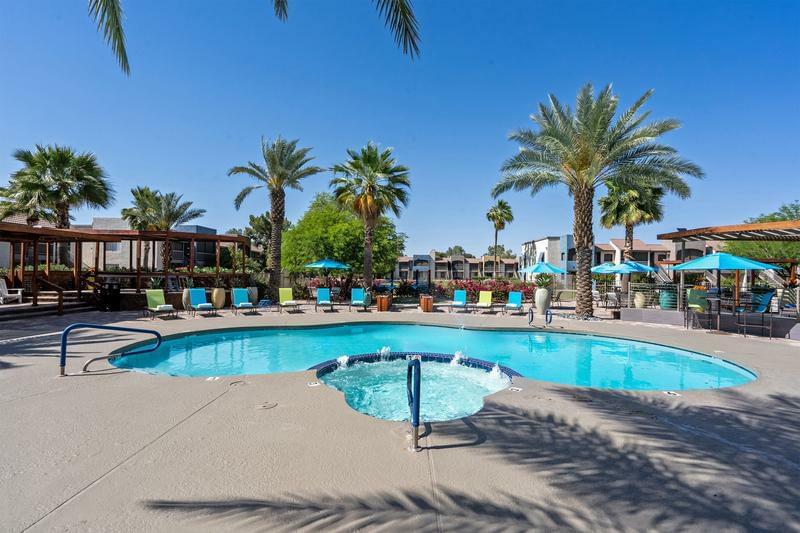 Live in an Aspen Square apartment community and enjoy a distinctive lifestyle near Arizona State University with maintenance-free, worry-free, and income tax-free living at one of our four upscale apartments near Tempe, AZ. These include Level 550 Apartments, Beacon at 601 Apartments, Luxe 1930 and Exchange on the 8. 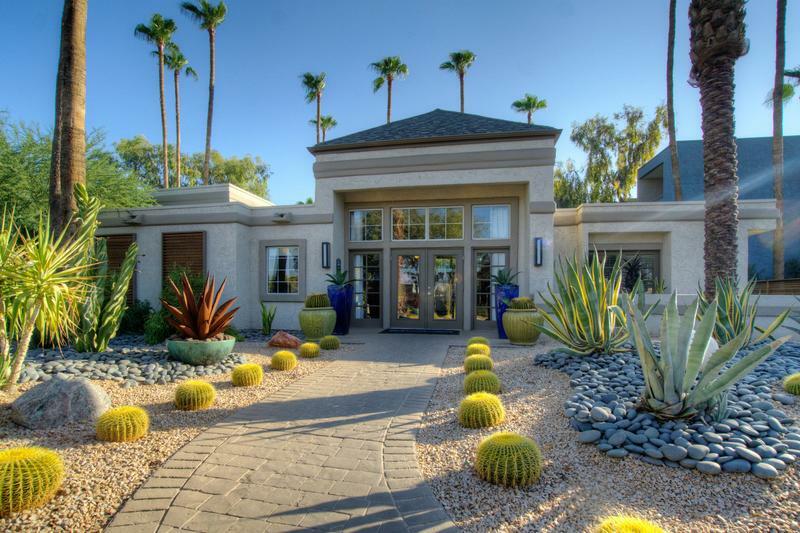 Our Tempe, AZ apartment communities truly offer a luxury lifestyle ranging from studio apartments to three bedroom floor plan styles. All our apartments in the Tempe area include modern kitchens with white cabinetry, granite-style countertops and stainless steel appliances. You’ll love everything your apartment has to offer; a full-size washer and dryer, walk-in closets with built-in shelving, and a private patio/balcony. Your search for pet-friendly apartments is over! All of our apartments in the Tempe area are pet-friendly and even accept large breeds of dogs. Enjoy the sun of Arizona and go for a swim in our resort-style pools that will make you feel like you’re living in the lap of luxury. Never worry about paying for gym membership again with our state-of-the-art fitness centers with all the equipment you’ll need to get in a full workout. Explore everything our communities have to offer from volleyball courts and resident events. 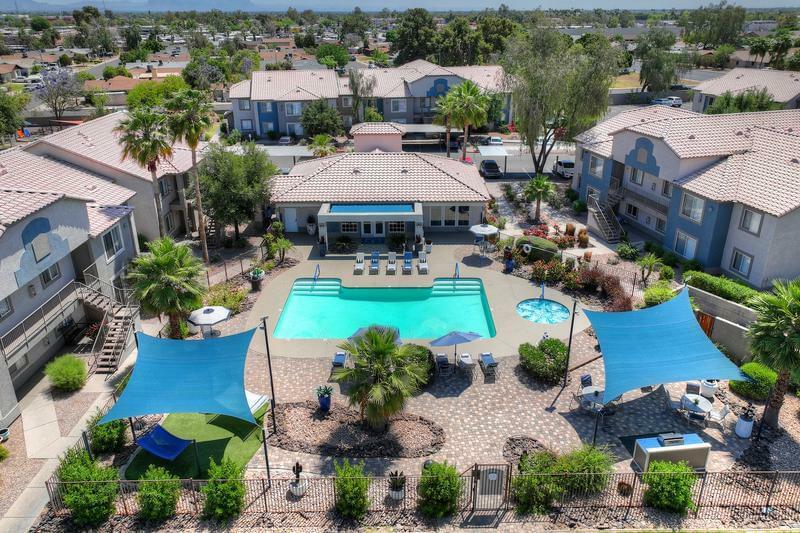 Aspen Square has been providing quality apartment homes for over 50 years and our apartments for rent in Tempe, AZ are no exception. We are committed to exceptional quality and service. If you are looking for a fabulous new apartment in Tempe, choose an Aspen Square community: Beacon at 602, Echange on the 8, Level 550, Luxe 1930.